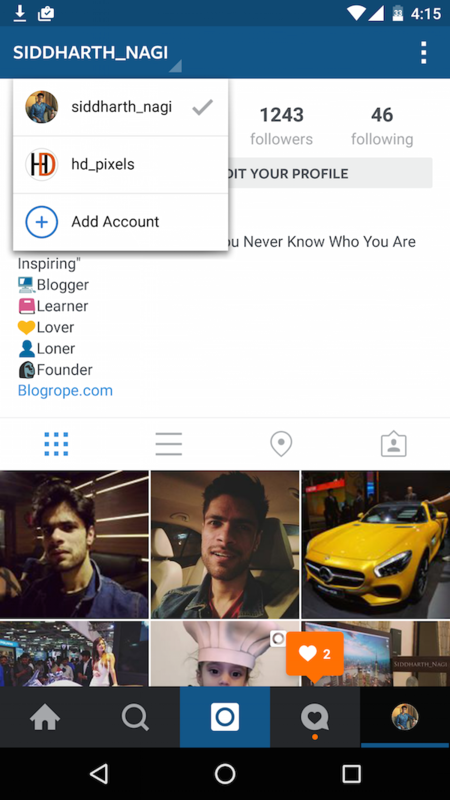 Now you can add your business page account in Instagram App like Facebook. So no need to sign out your profile to sign in your other account, you just add your 2nd account and enjoy Instagram. You can add up to 5 Instagram accounts and quickly switch between them. 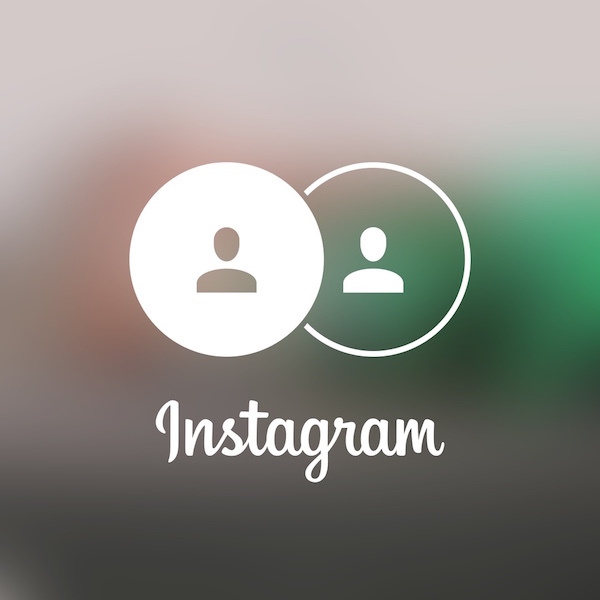 How You Add and Switch Multiple Instagram Accounts?